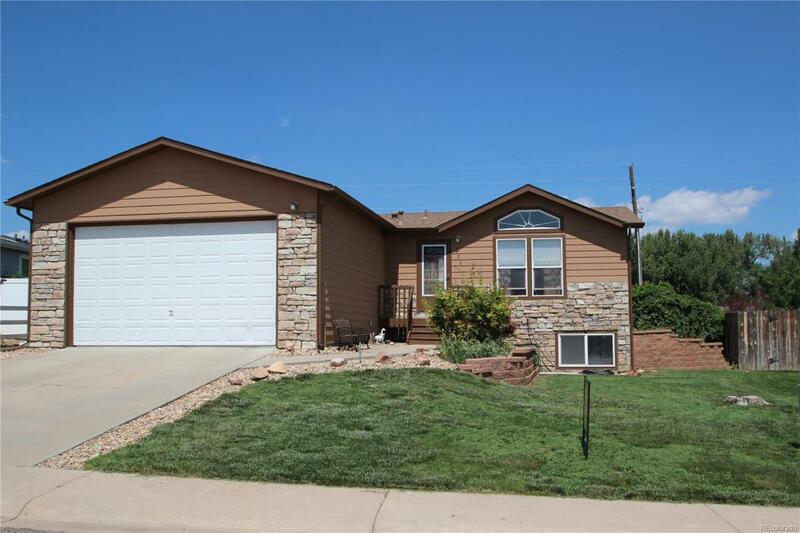 Beautiful Ranch style home with 4 bedrooms, 2 bathrooms! New carpet throughout, fresh paint! Master with his and hers closets, large master bathroom! Huge partially finished basement with bedroom. Great back yard with 10x12 shed. Playground and skate park right down the street! This home is a must see!